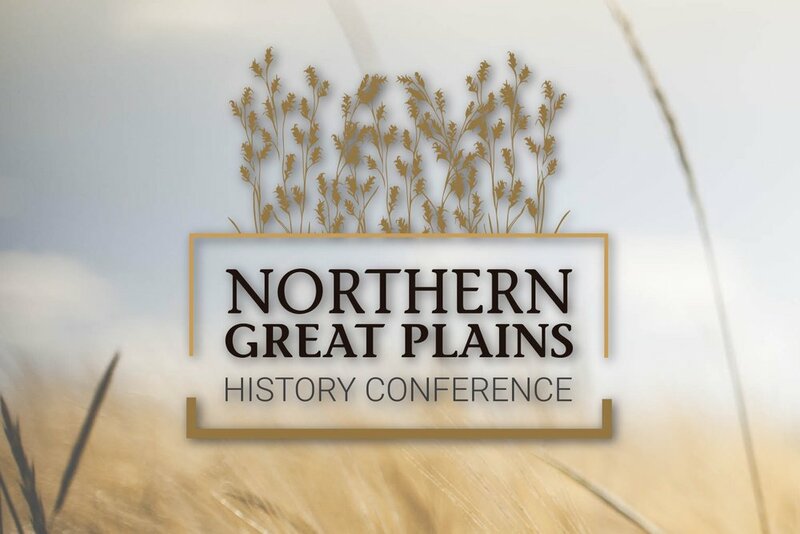 The Northern Great Plains History Conference first met in 1966 in an effort to establish a venue for historians in this region to present and discuss their research outside of national meetings, as well as to build the scholarly and social networks that are the lifeblood of intellectual development. From the outset, two defining features of the NGPHC were established. First, the Conference was bi-national. Historians at the University of North Dakota, led by D. Jerome Tweton who had proposed organizing the conference, were joined by their colleagues at the University of Manitoba in establishing and sustaining the Conference through its early years. They ensured that it met annually, as it has for over half a century. Second, the Conference was intended to attract historians who were based in the Northern Plains States and the Canadian Prairies, but who were interested in all fields of history, both in terms of geography and time periods. Over the years, NGPHC programs have reflected the various ways in which the historical discipline has evolved and grown. The Conference has always migrated through the region, having met at various sites in North Dakota, Manitoba, Minnesota, South Dakota, and Wisconsin. In each case, universities, colleges, or state historical societies have taken responsibility for organizing the annual event. For the first two decades this was all done under Tweton’s general supervision. In 1986, participants decided to establish a Governing Council made up of representatives of participating institutions to select sites for the annual meetings and provide some oversight of the Conference. The first chair of the Council was Larry Rowen Remele of the State Historical Society of North Dakota. He died tragically in 1988. The Council honoured his memory by establishing an award in his name that recognizes service to the NGPHC. The Conference has continued to evolve. The Society for Military History and the Women’s History Interest Group have become important affiliates, each organizing sessions for conferences. Now in its sixth decade, the Conference is proud of its record of helping to sustain a network for historical scholarship in the region and is open to new ideas about how best to continue and expand on this tradition into the future.